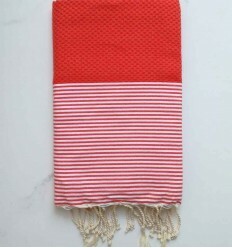 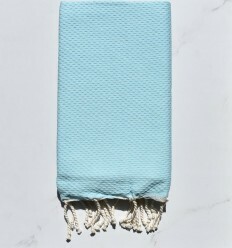 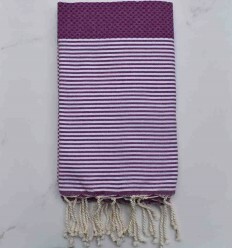 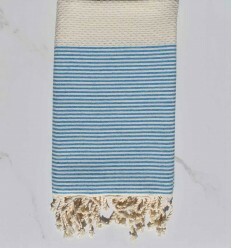 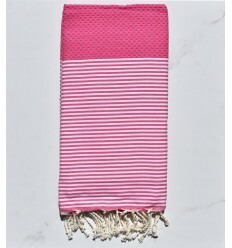 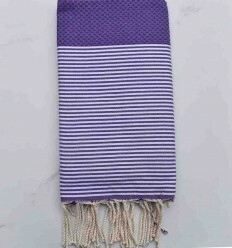 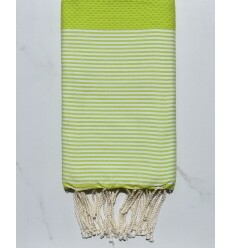 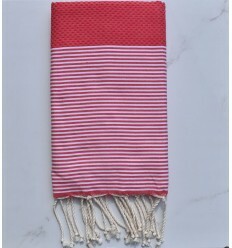 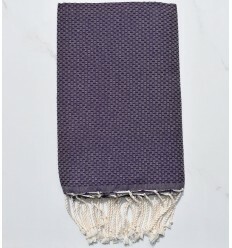 The fouta it is a beach towel 100% cotton super soft and ultra absorbent solid or striped. 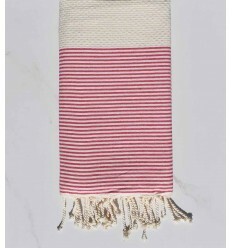 Essential to the beach, there are a multitude of colors and choices for all tastes , places and seasons! 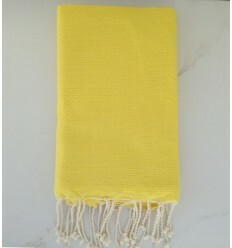 His great quality is that it dries quickly ! 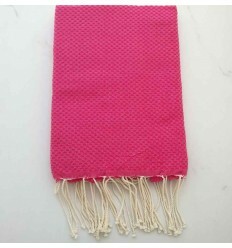 use beach - Hammam - Spa - Home - Garden material 100% cotton. 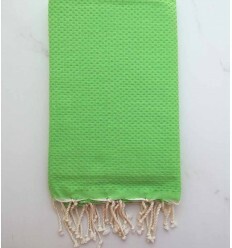 Beautiful plain honeycomb green 100% cotton fouta. 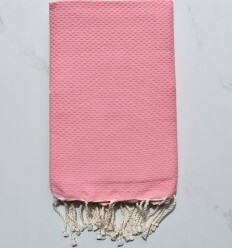 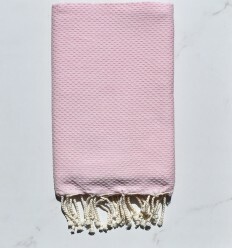 Beautiful Plain honeycomb fushia pink 100% cotton fouta . 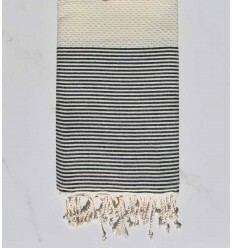 Beautiful honeycomb gooseberry striped white100% cotton fouta . 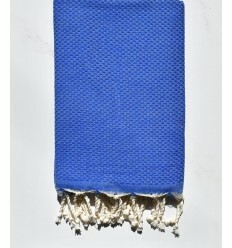 Beautiful plain honeycomb blue 100% cotton fouta . 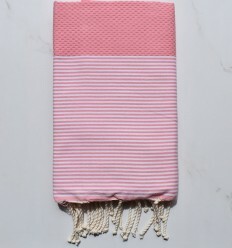 Beautiful honeycomb fushia striped white 100% cotton fouta.